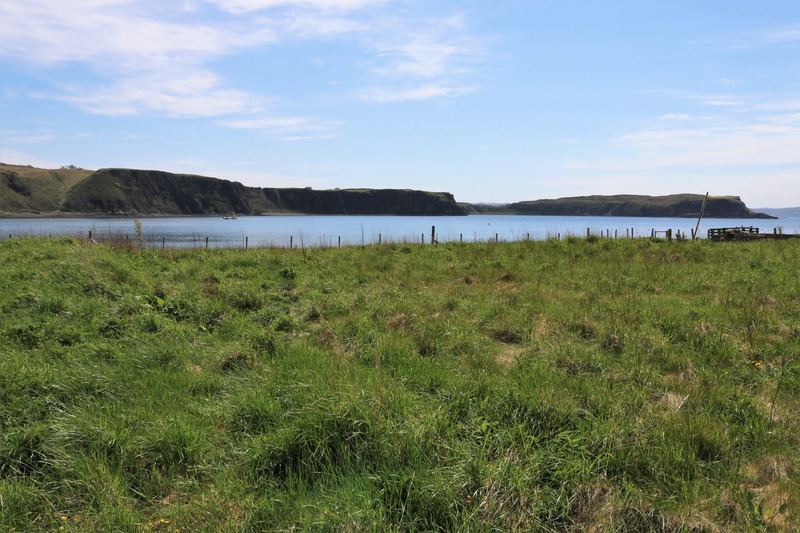 This unique building plot is situated in the lovely village of Uig in the beautiful Trotternish Peninsula right on the shores of Uig Bay and offers breathtaking sea views across the Bay, Loch Snizort and towards the Waternish Peninsula with the ferry passing right by the plot from the port. 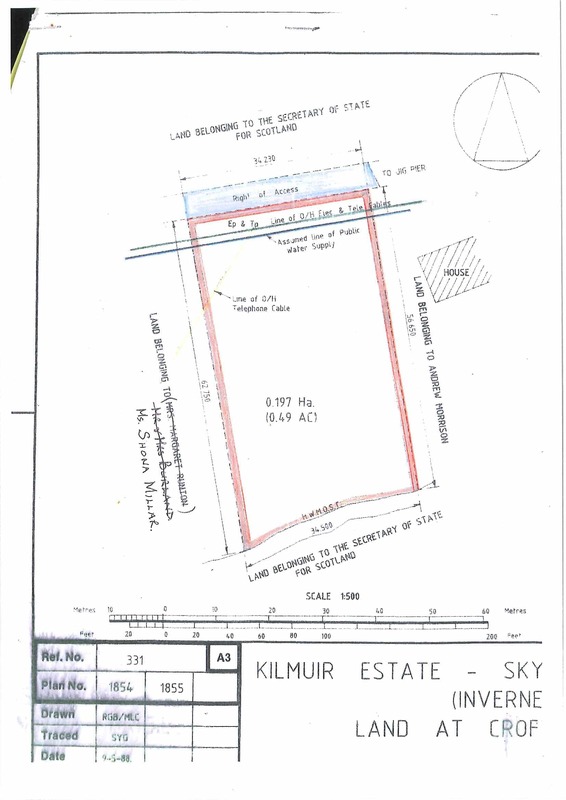 The total area of the plot on offer extends to a sizable 0.49 Acres or thereby (to be confirmed by title deeds) and is relatively flat with private access being taken directly from the road. 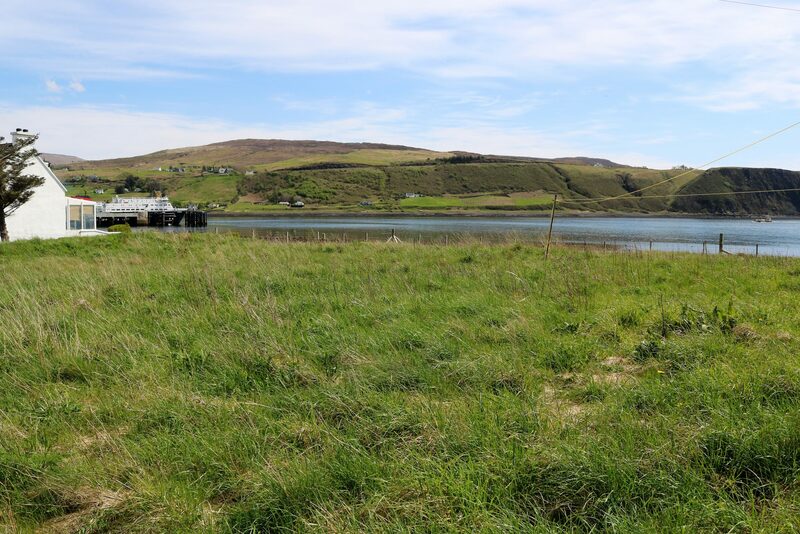 Water, electricity and phone services are believed to be located on site, however it would be the responsibility of prospective purchasers to investigate this and any costings associated. 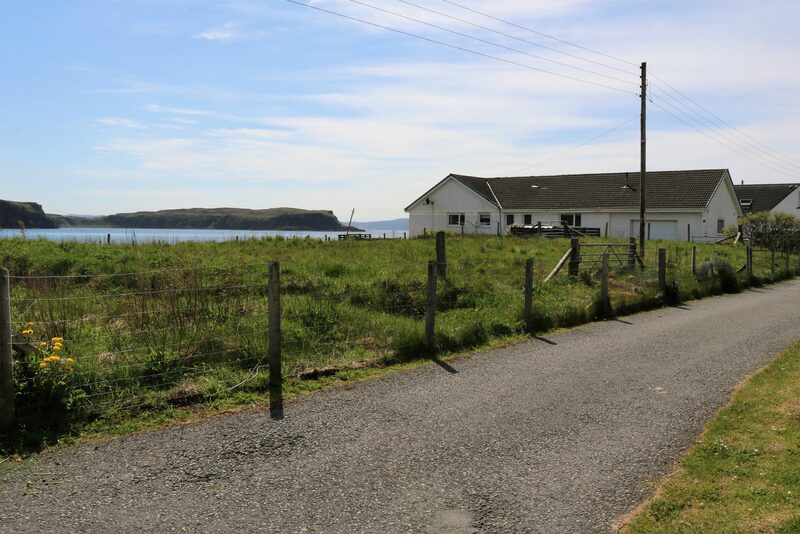 12 Idrigill would provide an ideal setting and opportunity for a lovely family home or fantastic holiday home/letting in the popular village of Uig with many local amenities right on your door step, regular bus journeys to Portree and beyond and the ferry taking you to the stunning Outer Isles. A truly rare and magnificent site. 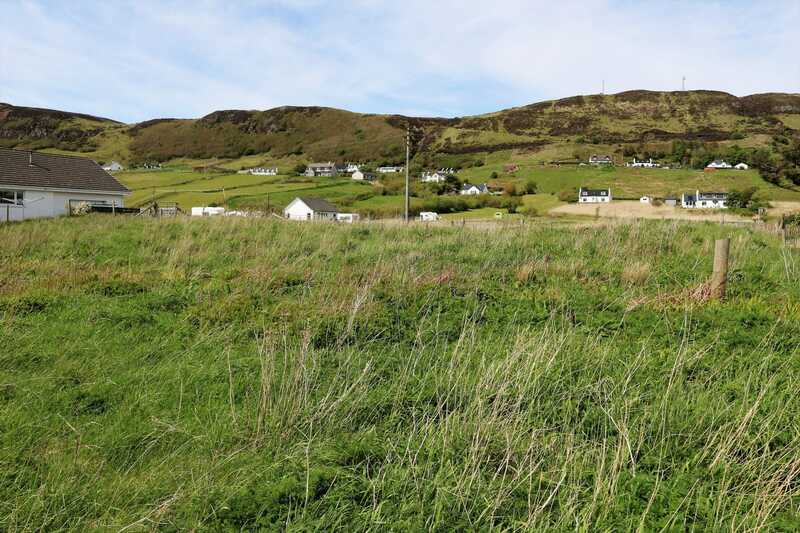 Planning permission in principle has been granted for the plot of land for the erection of a dwelling house. Full details are available on request. Planning was granted on 3rd May 2018 and is valid for 3 years. All documents can be viewed on the Highland Council Website www.highland.gov.uk, using the planning reference numbers 18/00611/PIP. Interested parties may also wish to contact planning direct at Dingwall office. Telephone 01349 868600. 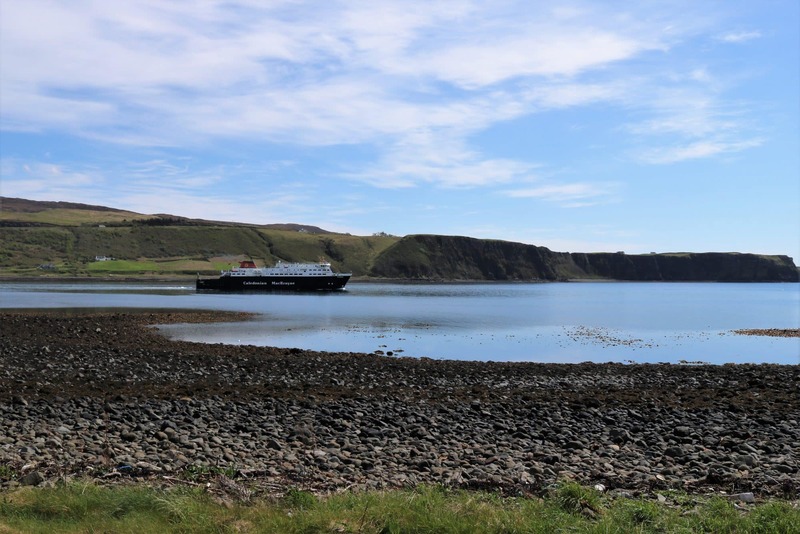 Uig is the main ferry terminus with regular sailings to the outer isles of Harris & Lewis via Tarbert and the Uists’ via Lochmaddy. 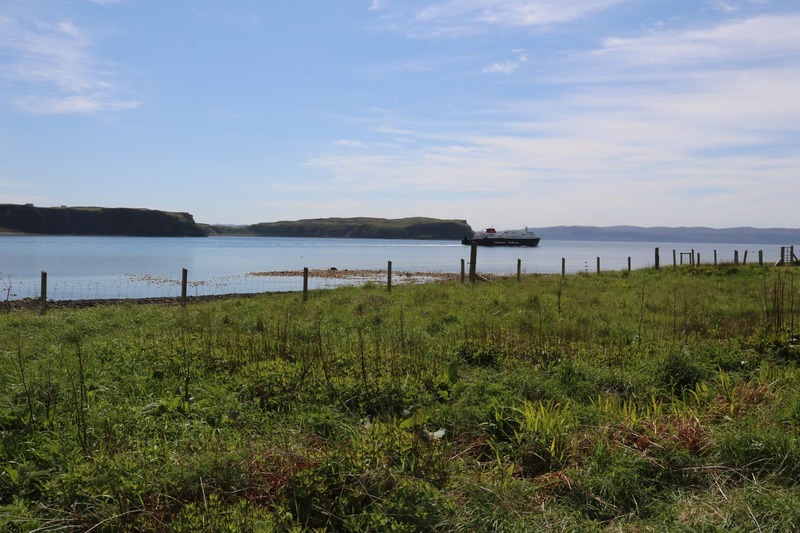 Local services include a general store, petrol station, pub, bakery and the local Isle of Skye Brewery. 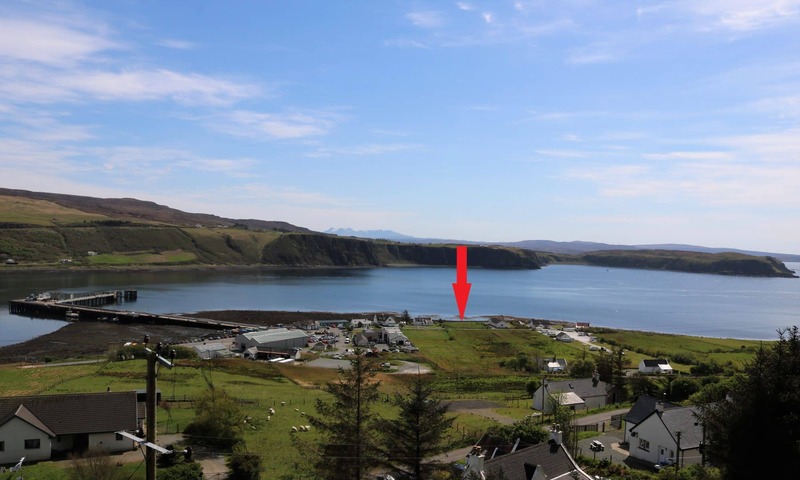 Secondary education is provided in Portree, some 18 miles to the south, together with all the facilities you would expect of a modern town including supermarkets, shops, banks, cottage hospital, swimming pool/leisure centre and library. 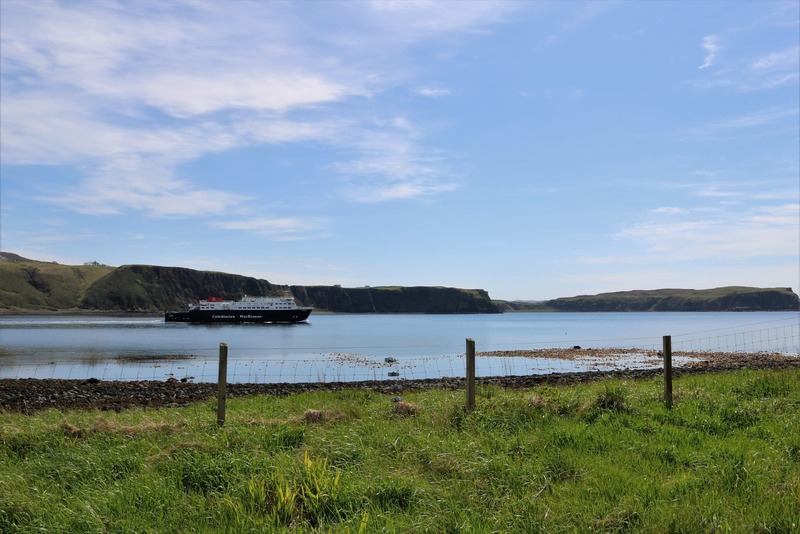 With its ferry links, Uig benefits from a daily bus service to Portree with onward links to the mainland. 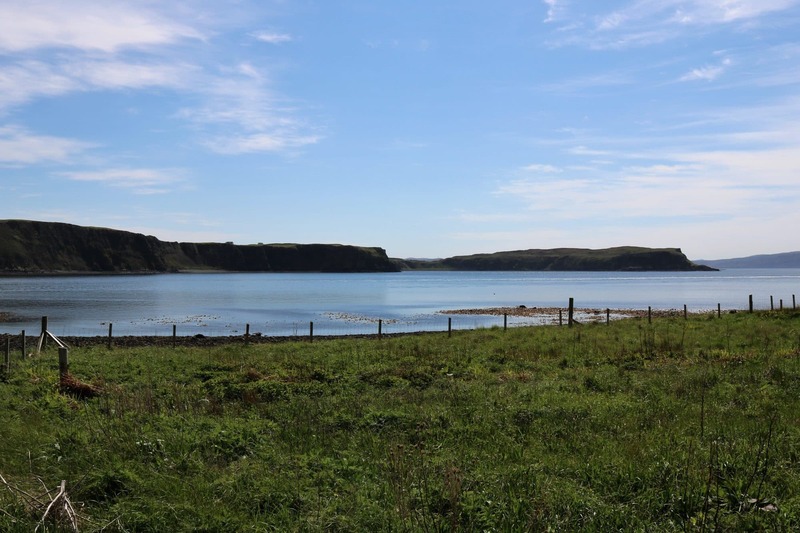 It is also only a short distance to the heart of the Quiraing and the Trotternish Ridge and only a short drive to the north you have the ruinous Duntulm Castle. 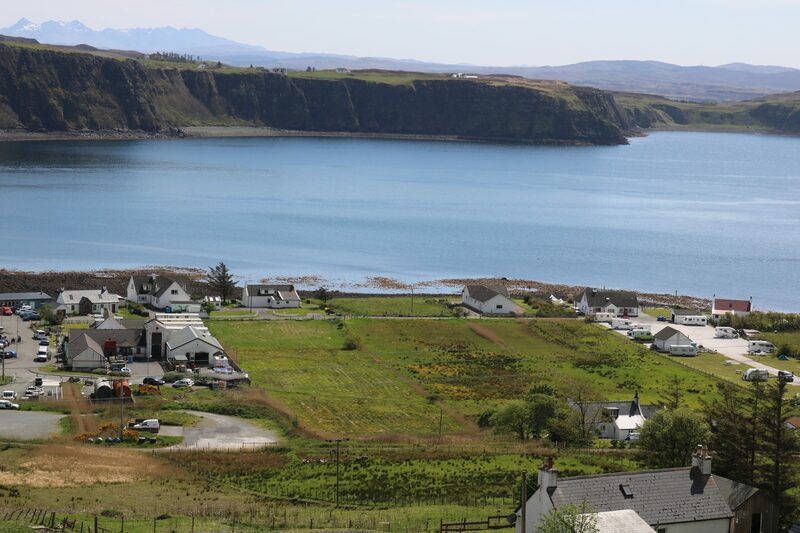 From Portree take the A87 to Uig. 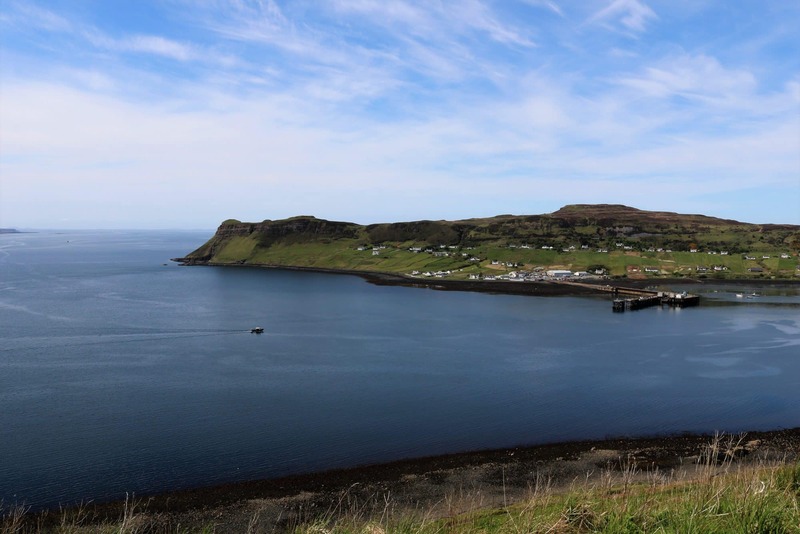 Head directly to the pier in Uig as the road bears to the left take the turning on your right. 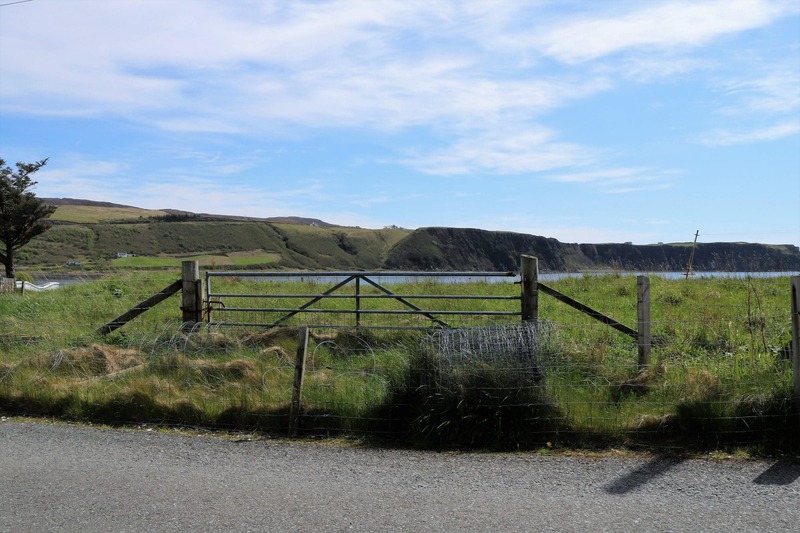 12 Idrigill is the 2nd site on your left with a gated entrance. Mains electricity, phone and water is believed to be on site. Drainage will be by way of septic tank. 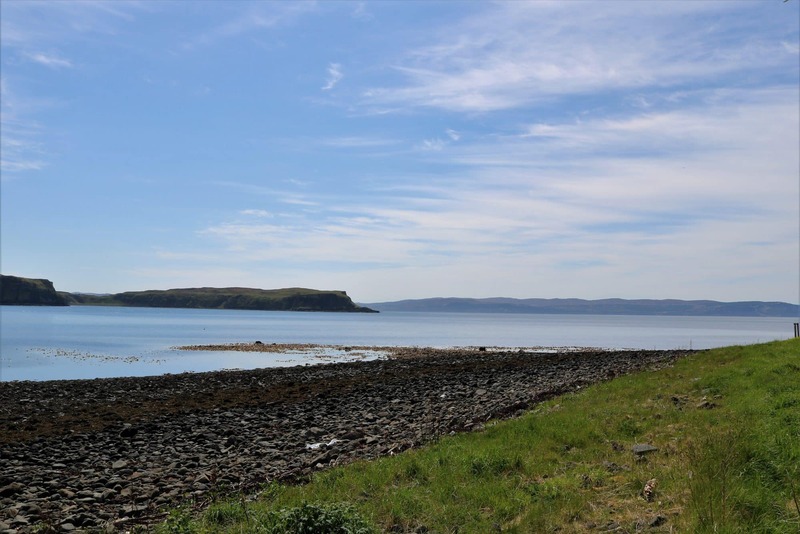 Offers in the region of £79000 are invited and such offers should be submitted in proper Scottish legal terms to The Isle of Skye Estate Agency.